I would love to introduce you our new website and brand name! Shortest name which you can remember! We starts offering not only MMI 3G updates, but also whole audio system upgrade and soon we will offer ECU remap as well (for U.K. only). U.S cars we are now on the way to supply also U.S. cars with firmware and maps – at this moment only firmware available..
We also planning to record more technical video tutorials for beginners. And many other with Audi related services. We have also improved speed of our website for your comfortable viewing and purchasing. 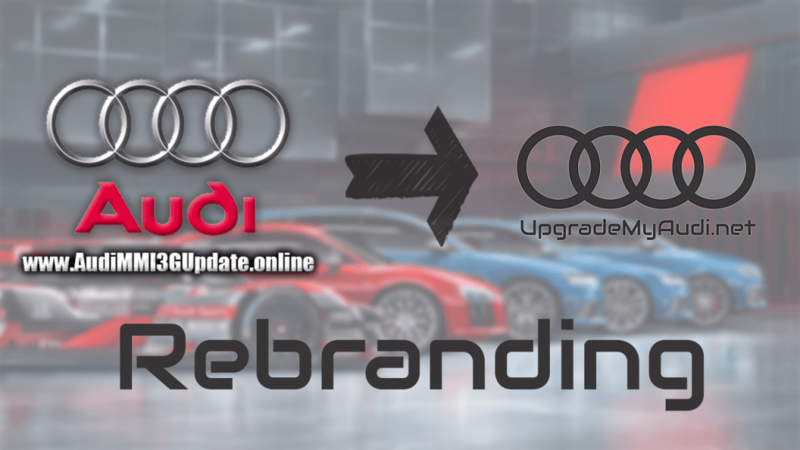 We have still client database from old website, so from now you will get any mail notifications from UpgradeMyAudi.net. about facebook we have still waiting for name change approve.. so probably we going to have create new page.. but hopefully facebook will change it for us! — update about facebook page. They don’t want to change page name.. so I had to create the new one.. 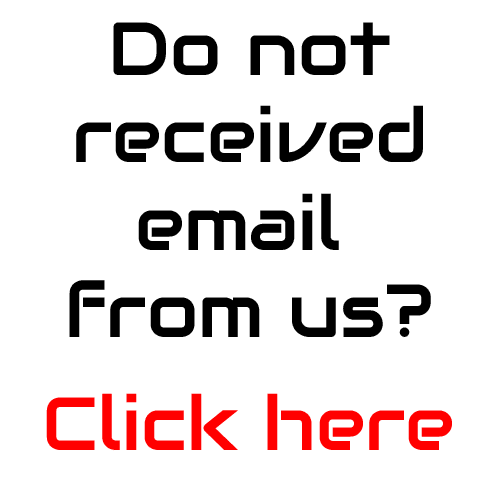 IF you have any suggestions about website, you can contact with us via our contact form.